A short tribute to MLK by Berio. 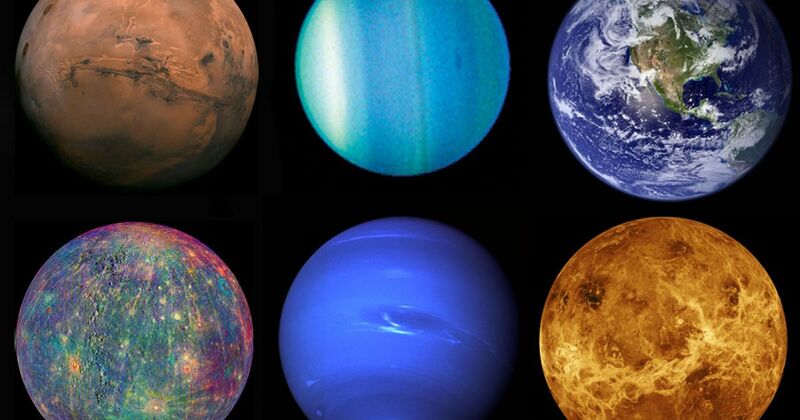 An exploration of the slower movements of Holst’s Planets. Two pieces by Ligeti. In 1968, Luciano Berio composed an homage to the late Dr. King called “O King”. Scored for mezzo-soprano and small chamber ensemble, it was later included as a part of the larger piece Sinfonia. The sung text is: “O King. O Martin Luther King”. Premiered in 1920, Gustav Holst’s orchestral suite The Planets consists of seven movements, each representing a different planet of our solar system. However, the concept of the piece is astrological rather than astronomical. The first movement, “Mars, The Bringer Of War” has grown to become one of the most famous pieces of music in the world, but I want to focus on the three slow movements: “Venus, The Bringer Of Peace”, “Saturn, The Bringer Of Old Age”, and “Neptune, The Mystic”. And for fun I am attaching to this a Gavin Bryars song called “Planet Earth”. Also, assorted orchestral pieces by Wagner, Mahler, Ligeti, Bartok, and Messiaen.